Participate in the 4th International Poster Biennale Lublin (ISPB) 2019 with your best poster art and get recognition across Lublin, Poland. The invitation comes from the Faculty of Fine Arts Maria Curie-Skłodowska University in Lublin (UMCS), the Centre for the Meeting of Cultures in Lublin (Spotkania Kultur) and the Open Art Workshop in Lublin Association. The most outstanding posters will be awarded with prizes by the jury. As in the previous editions, a catalogue — provided free of charge to prize-winning and distinguished people — presenting all the works qualified for the exhibition will be released. Posters can be submitted in the following four (4) categories. Category A — intended for those who are interested in or involved in poster art, for poster art on any subject and created after 30 June 2017. Category B — dedicated for those who are currently studying or graduating in 2018, for poster art on any subject and created after 30 June 2017. The opening of the exhibition will take place on 31 May 2019. 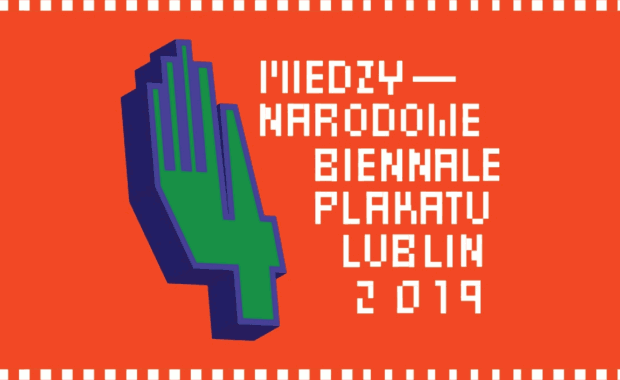 The presentation of works of The 4th ISPB will be held in the Center for the Meeting of Cultures in Lublin, the Faculty of Arts of UMCS, and 2 other exhibition spaces in Lublin.